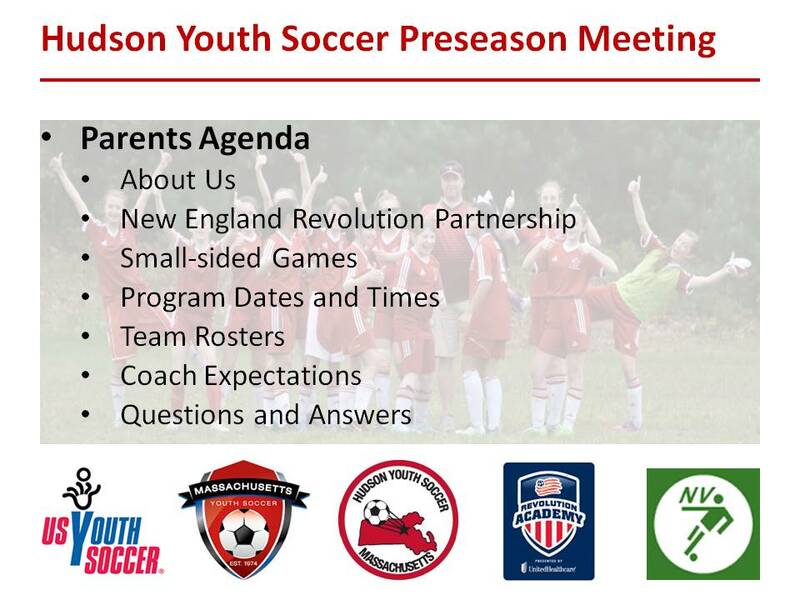 We held our fall preseason meeting for parents and coaches on August 30th at Avidia Bank Meeting Room. 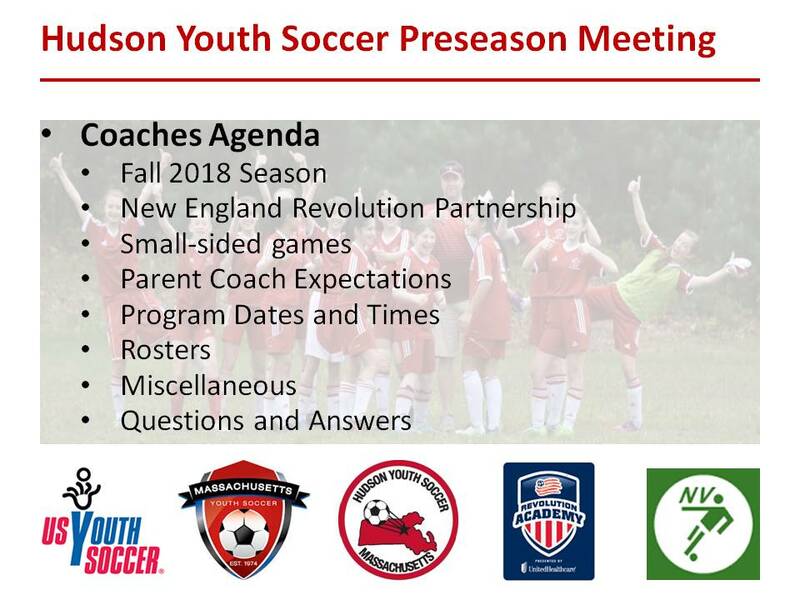 Please review the presentations here. Millennium 5K Race for 4 Jake’s Sake on May 20th Introducing our new HYSA Logo!